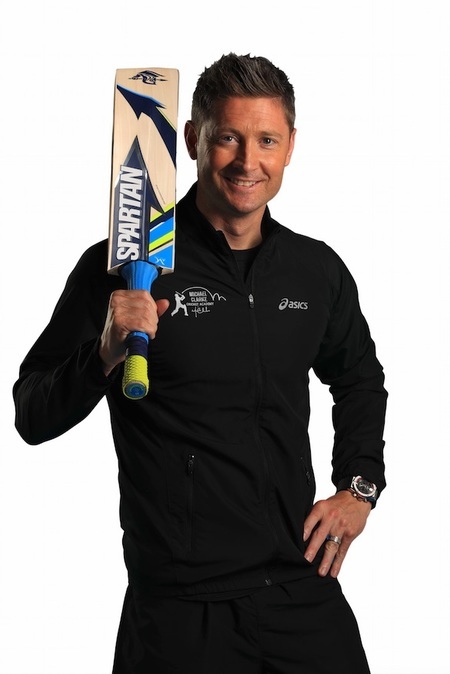 Participants will have access to Michael and his team for the duration of the clinic as they run through all the basics skills and training required to become a better all-round cricketer. A BBQ lunch will be provided as well as a bag full of goodies for every participant to take home, thanks to Chemist Warehouse! Wednesday 24 January, 9-3 at Glenn McGrath Oval, Caringbah.